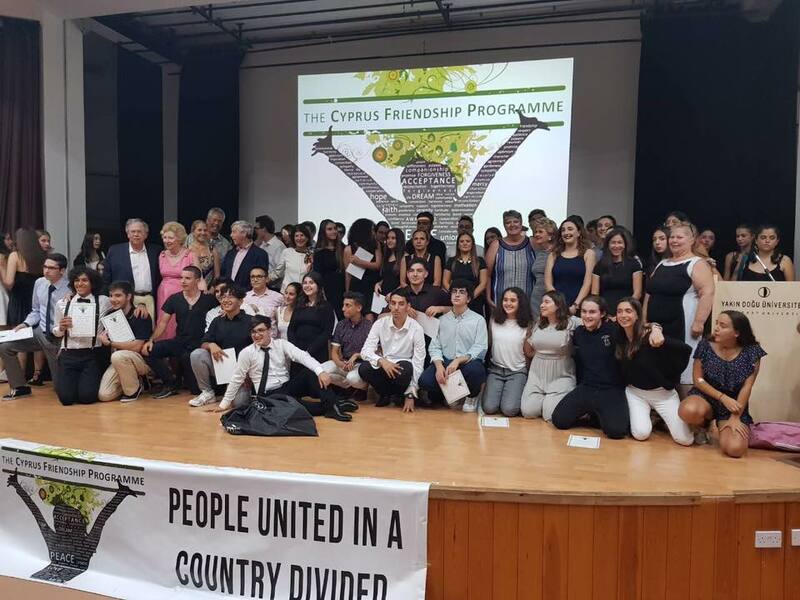 Thank you to the 173 Cypriot teens who applied to the 2019 CFP Program! Creating Friendships for Peace, Inc. is a volunteer grassroots organization whose mission is to promote and strengthen friendships between teens from divided communities and extend those friendships to their families and friends. The friendships are developed through home stays with American families. Each family hosts two teens – one from each side of a conflict. 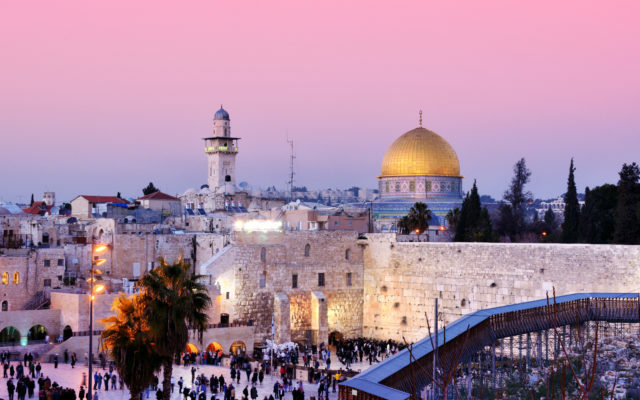 The teen pair shares a bedroom and learns about each other, understanding their different perspectives and realizing that friendships can develop despite significant political and cultural differences. With friendship, an atmosphere is created that allows for mutual respect and understanding – a key ingredient for peace. CFP is a 501(c)(3) nonprofit based in the United States. Our volunteers were active in Northern Ireland from 1987 until 2007. We are currently active in Cyprus since 2009 and Israel/Palestine since 2018. In our efforts to maintain neutrality, we do not accept government funding and rely solely on gifts from individuals, charitable foundations and businesses who wish to make a difference for peace in the world.